In Lesson Eight you will learn about collecting data and algorithms, and you will also do a Scratch project. To grow the biggest pumpkins, you need to let the plant focus on growing one or two pumpkins. To do this, you need to carefully remove any smaller fruit. If your pumpkin plant has started to fruit, measure the circumference of each of the fruit and make a note of the measurements. If you don’t have any pumpkins growing just yet, use the example data below for the next exercise. To know which fruit to keep and which to prune, you need to be able to identify which pumpkins are the biggest! As humans, we can look at a group of numbers and see which is the biggest. Computers don’t work in the same way that our brains do – they need to follow a set of rules to be able to turn data sets, such as pumpkin size, into information. Copy the template into your books, draw in chalk in the playground, or print out the printable template. Write your measurements on the printable counters and place each counter on a circle at the bottom of the template. 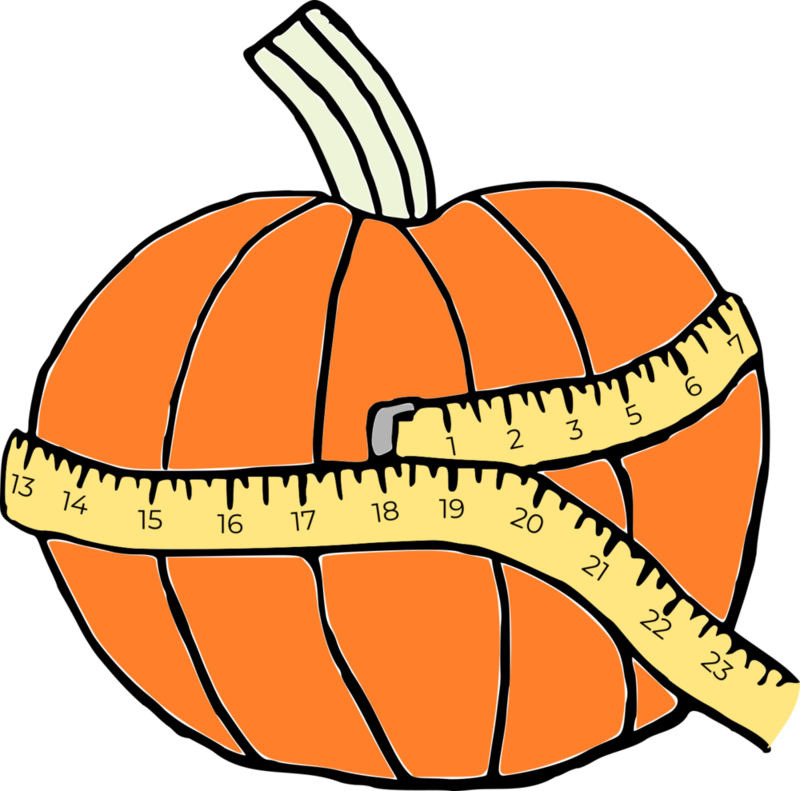 Remember, if you don’t have your own measurements you can use our pumpkin data above! Following the arrows, move each counter to the first purple box. Compare the two numbers in each purple box. Which one is the biggest? Move the bigger number along the red line to the next purple box. Move the smaller number along the blue line to the next purple box. Keep going until all your counters/numbers are on a green circle at the top. Are your numbers in the correct order from smallest to largest? Do we need to provide shade and how can we do this? How will we know when the plants need watering? Open the Scratch pumpkin project and these project instructions for Scratch 2.0 or these project instructions for Scratch 3.0. Follow the instructions to create a game where you have to water the pumpkin to make it grow!